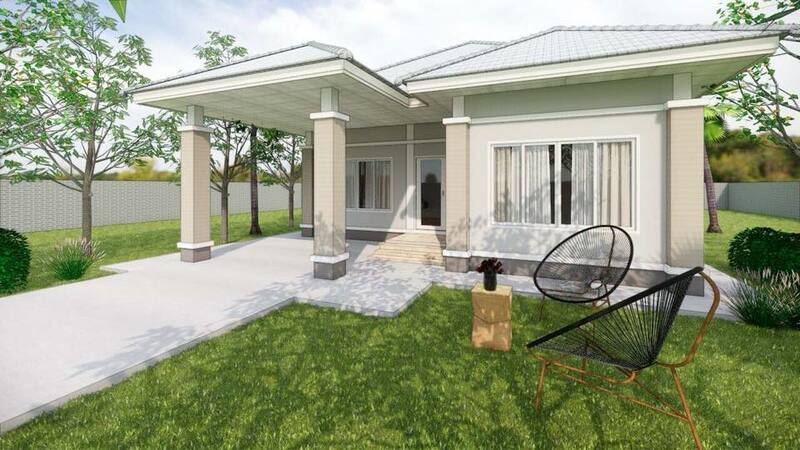 You may say that Bungalows are traditional house design. 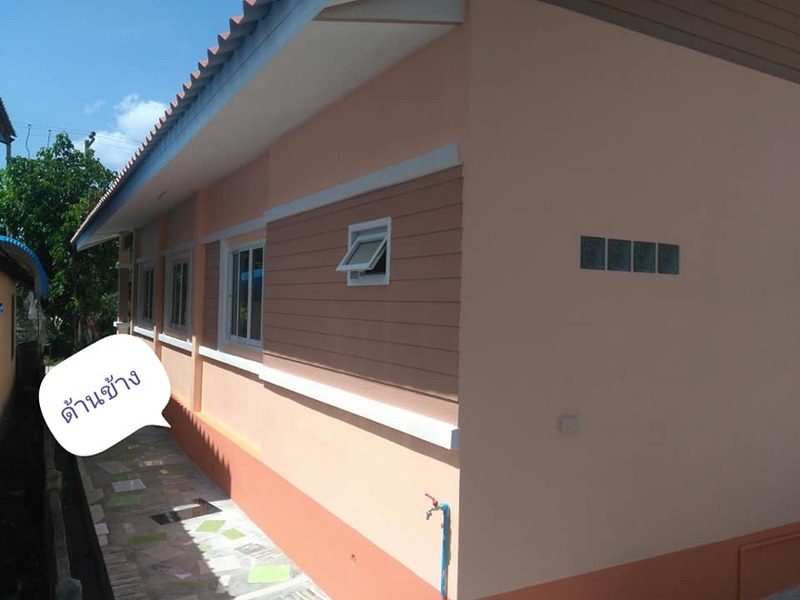 Well, that is right! 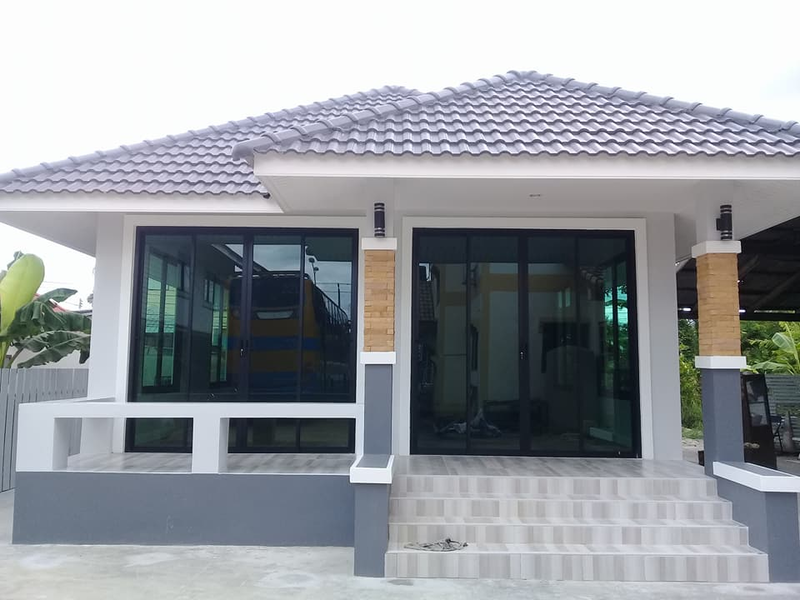 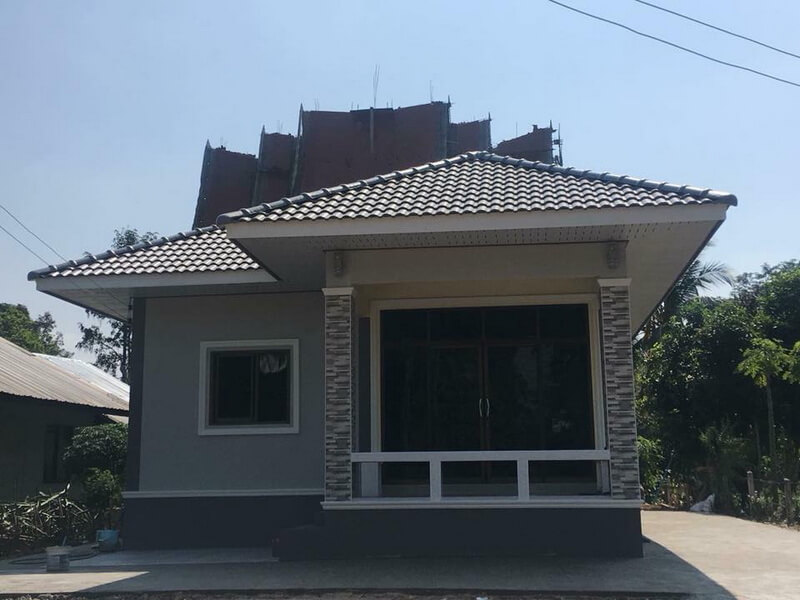 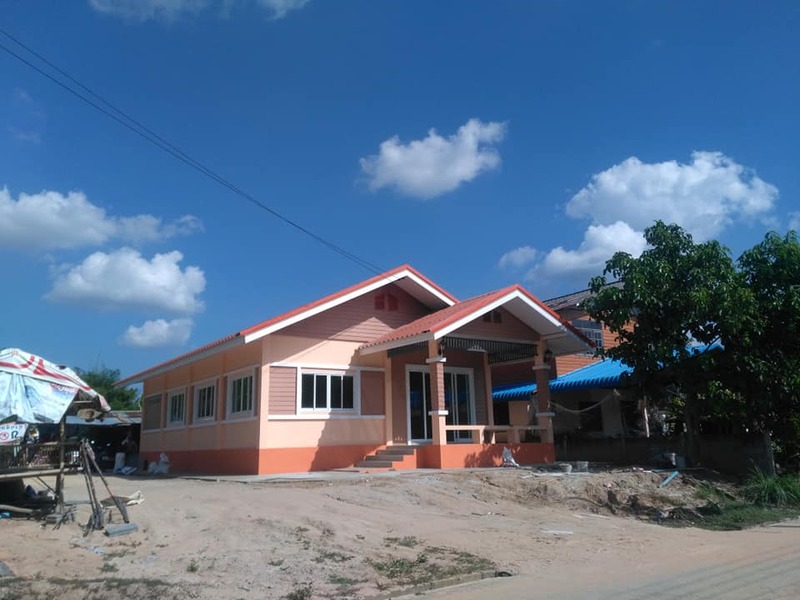 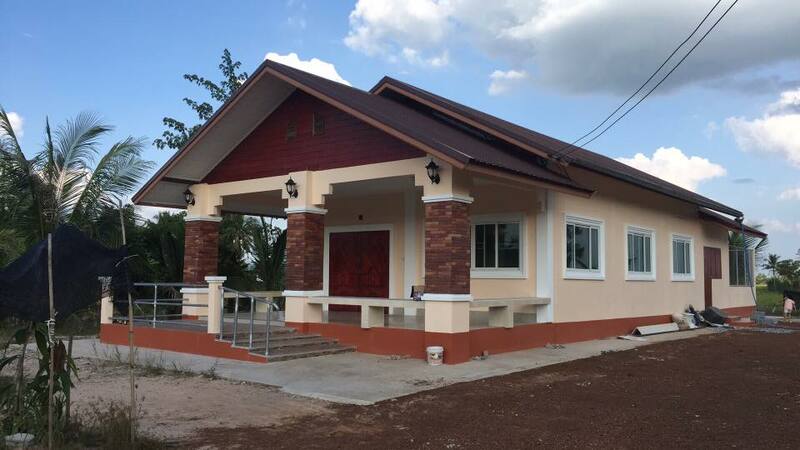 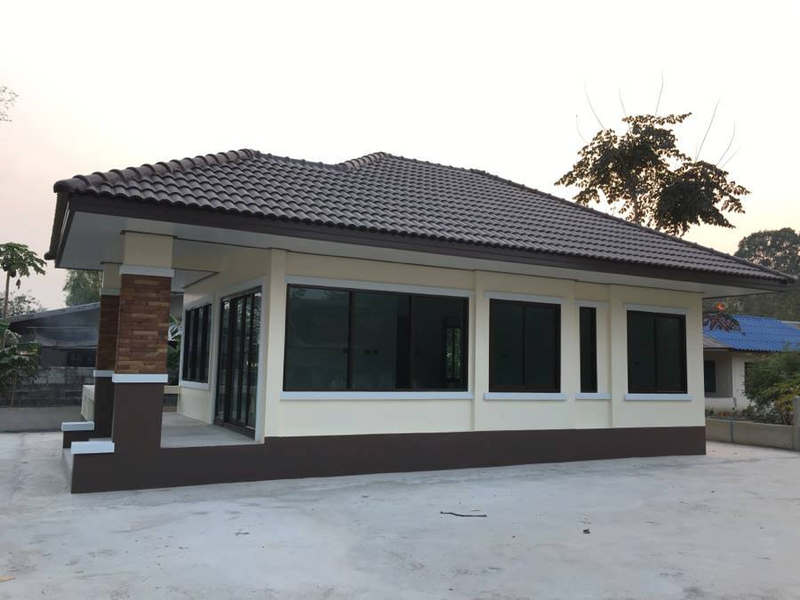 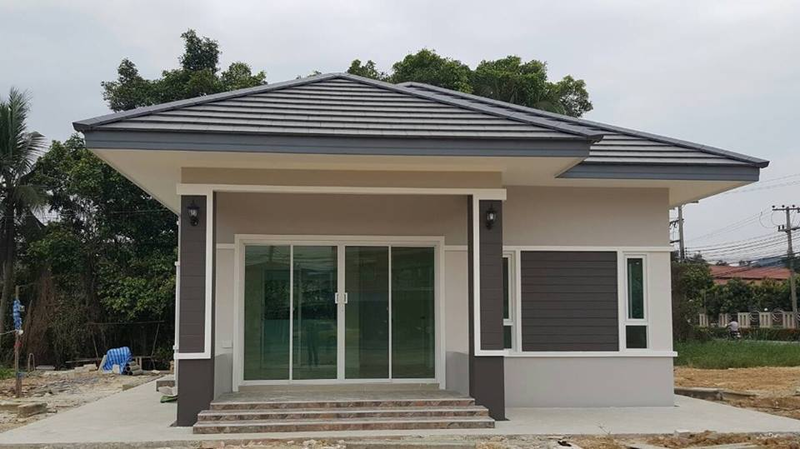 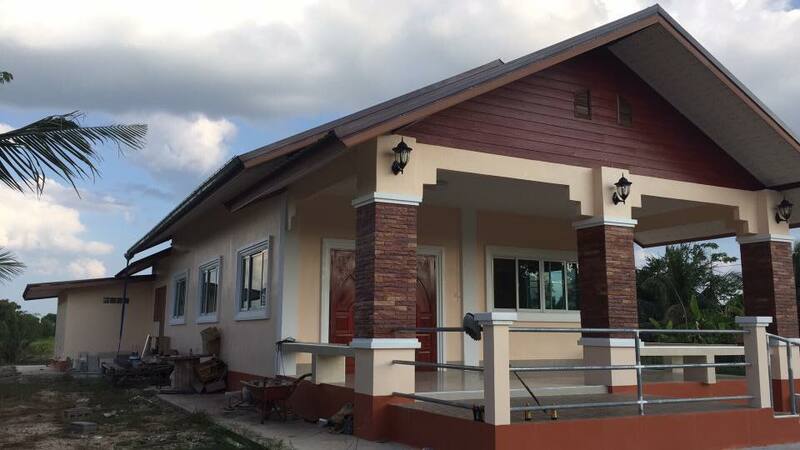 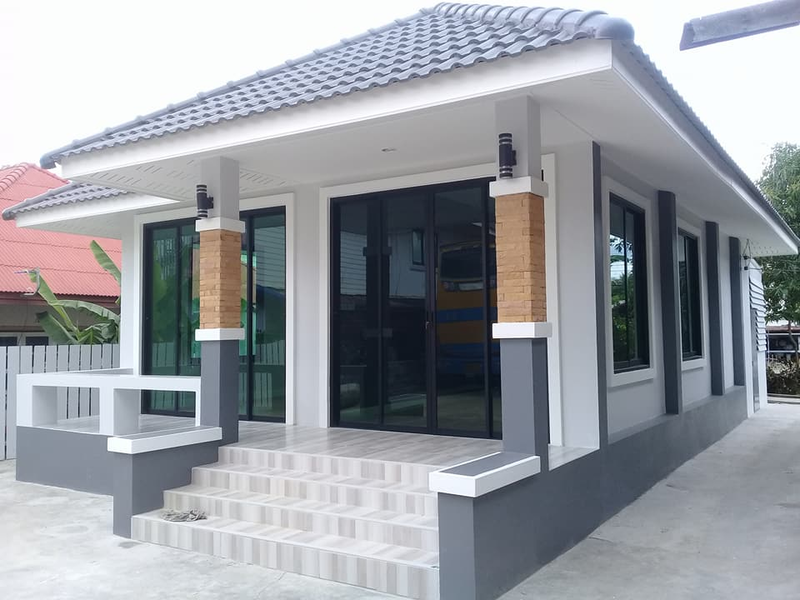 But with each passing day, new types of bungalow house designs are continually being developed that are becoming increasingly more convenient and economical! 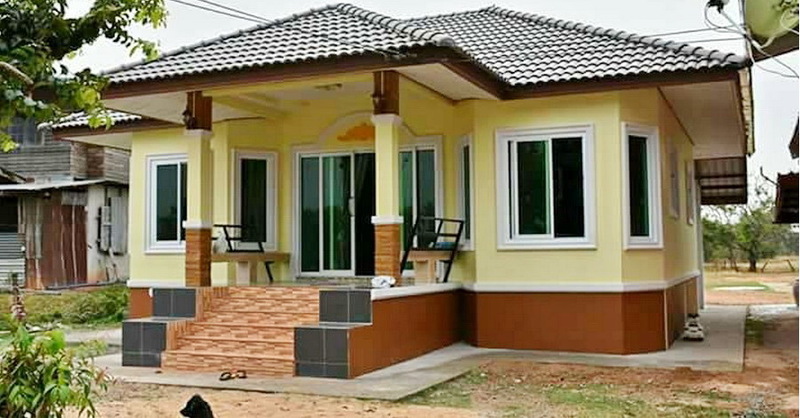 There are small types of bungalow houses that gaining popularity recently. 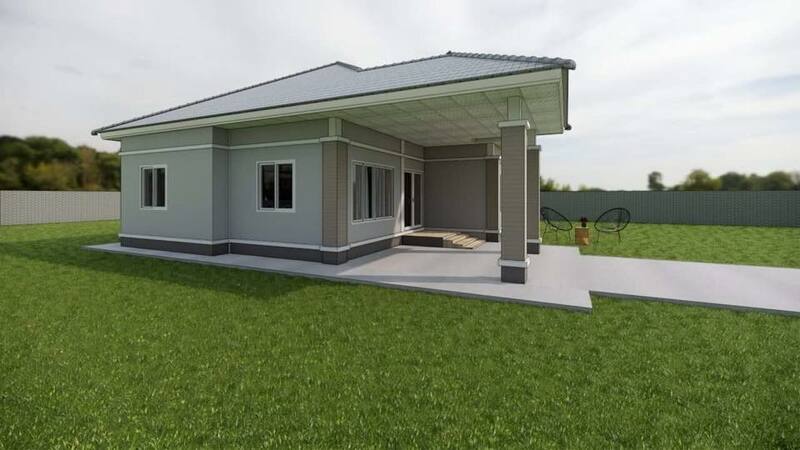 Modern and small bungalows nowadays are known to be single-story with an open layout every homeowner are dreaming of! 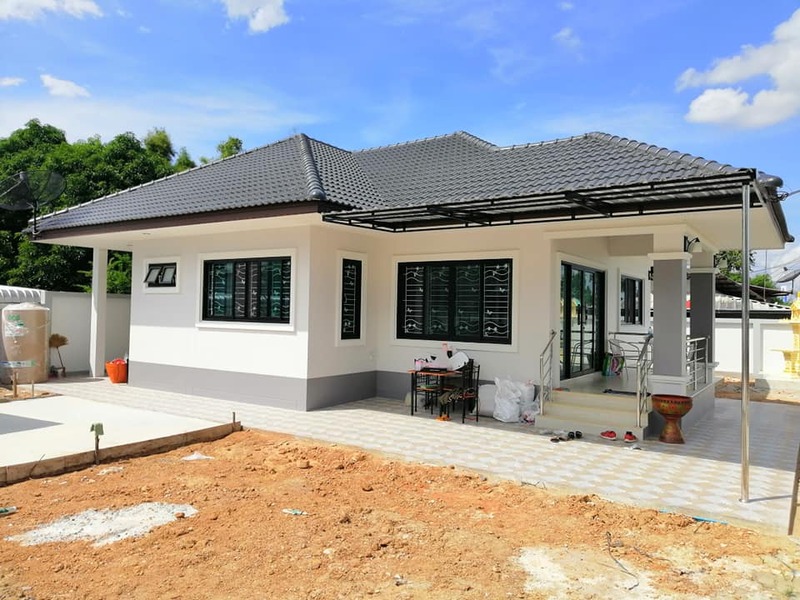 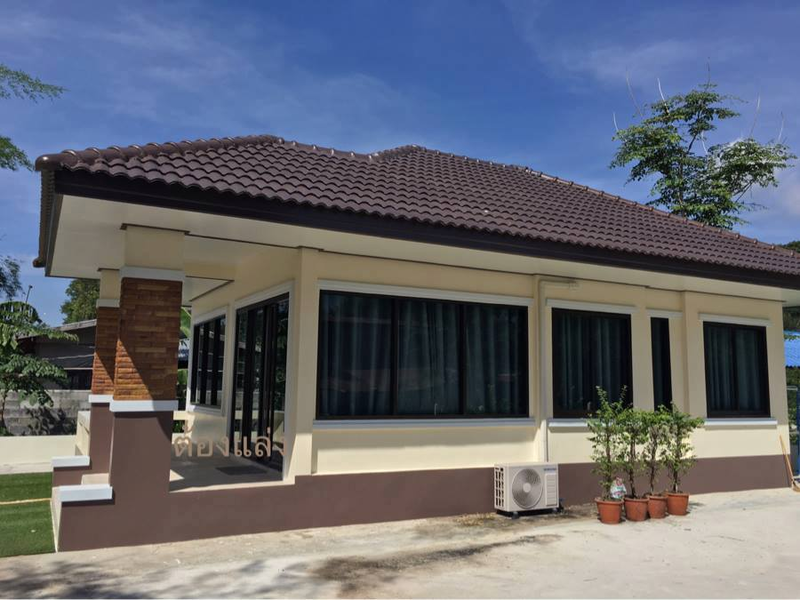 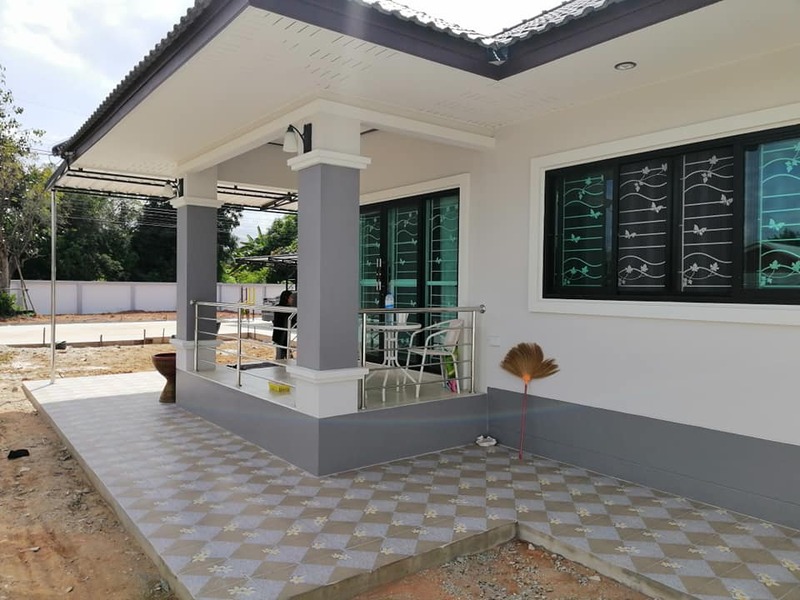 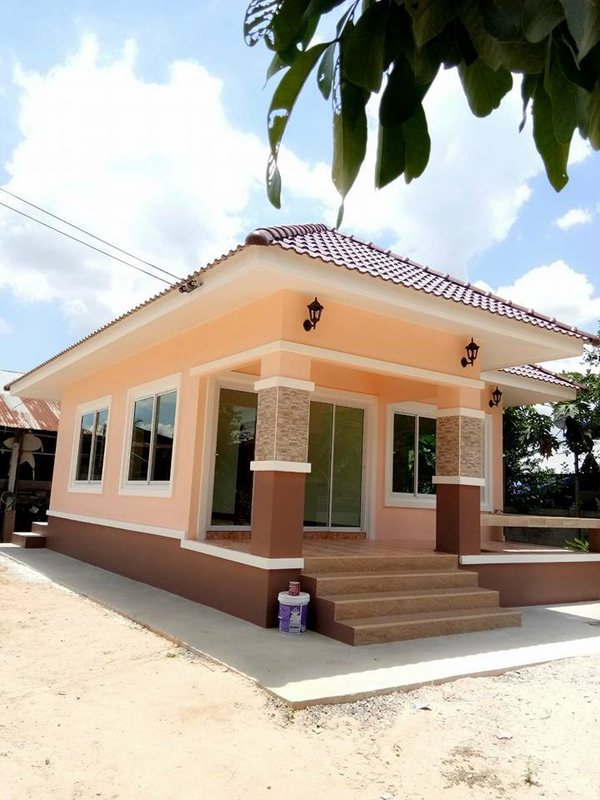 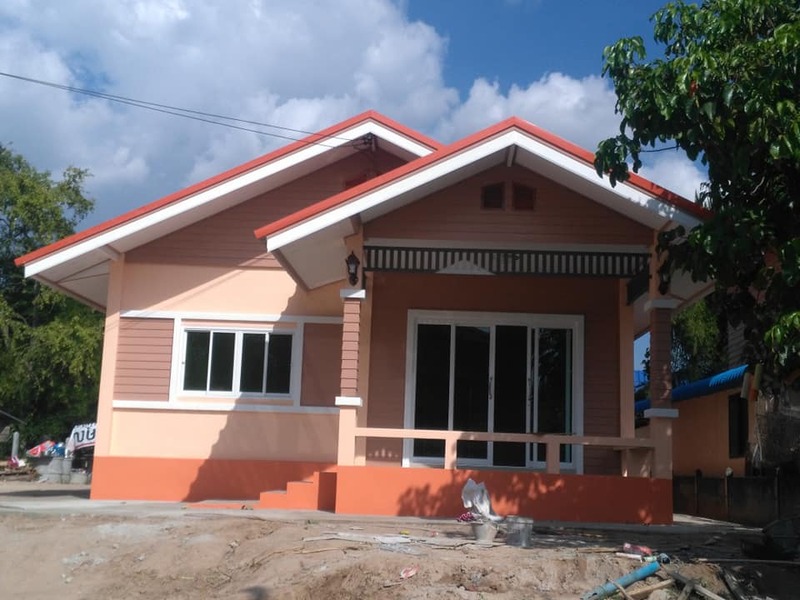 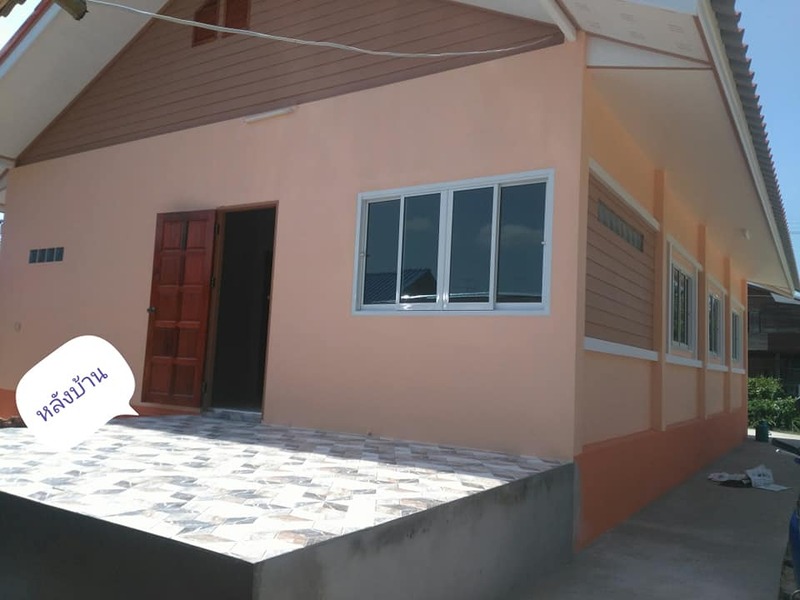 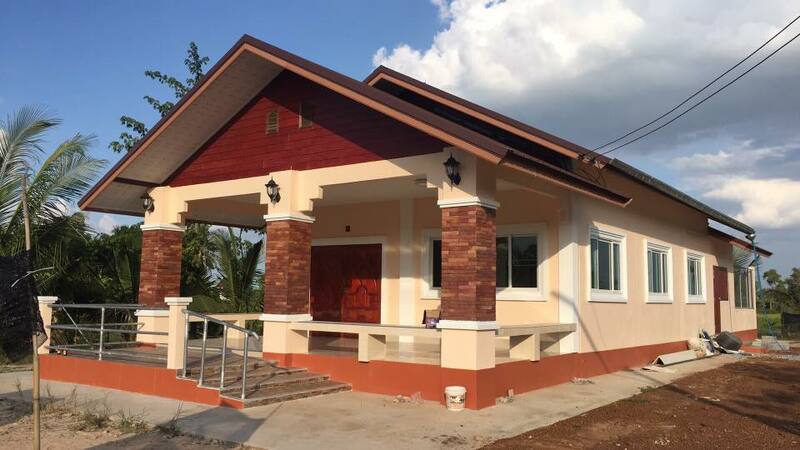 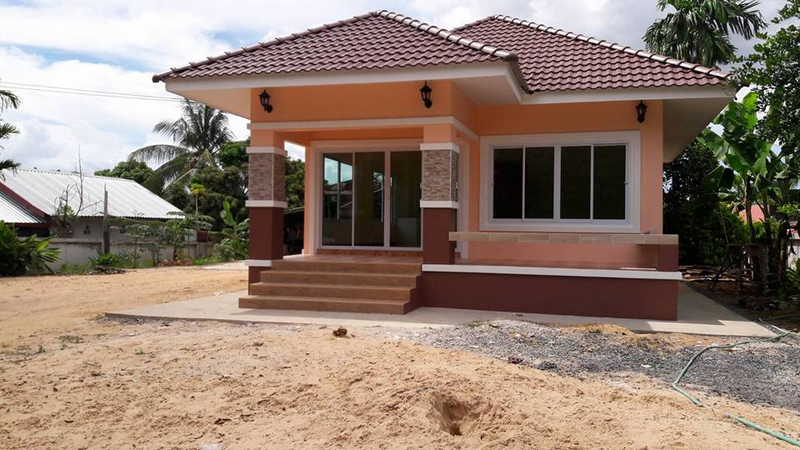 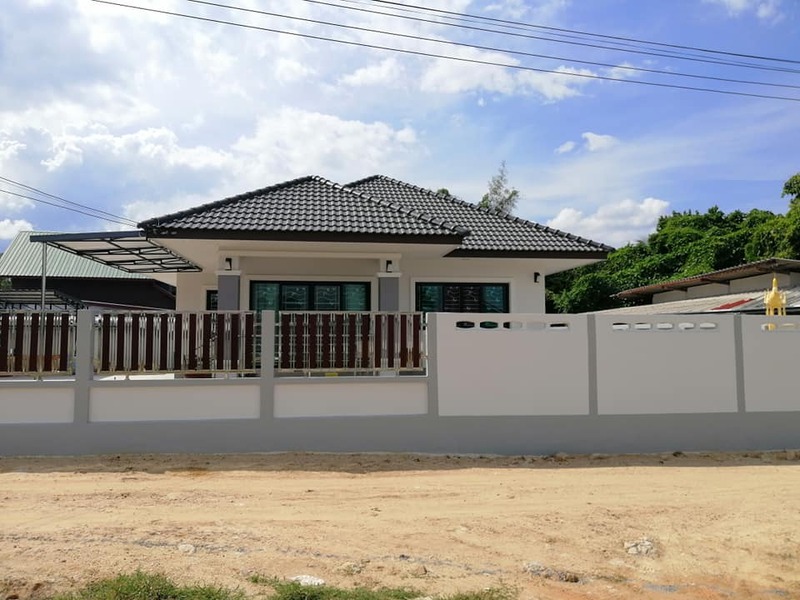 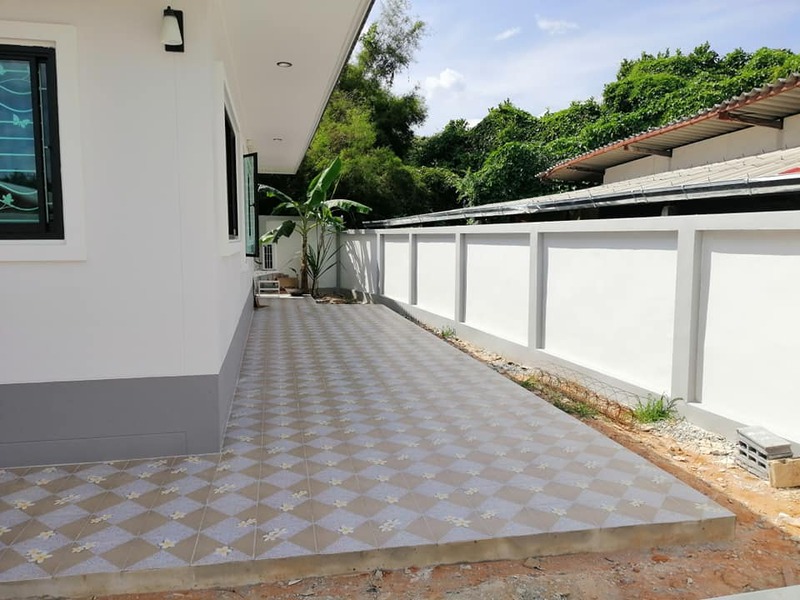 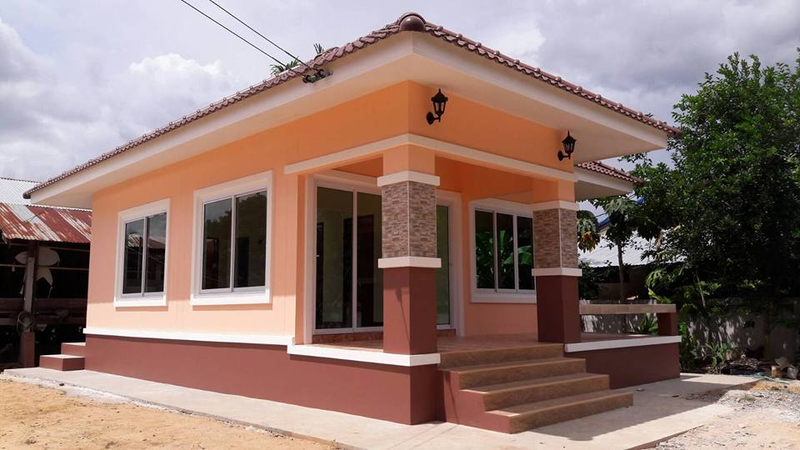 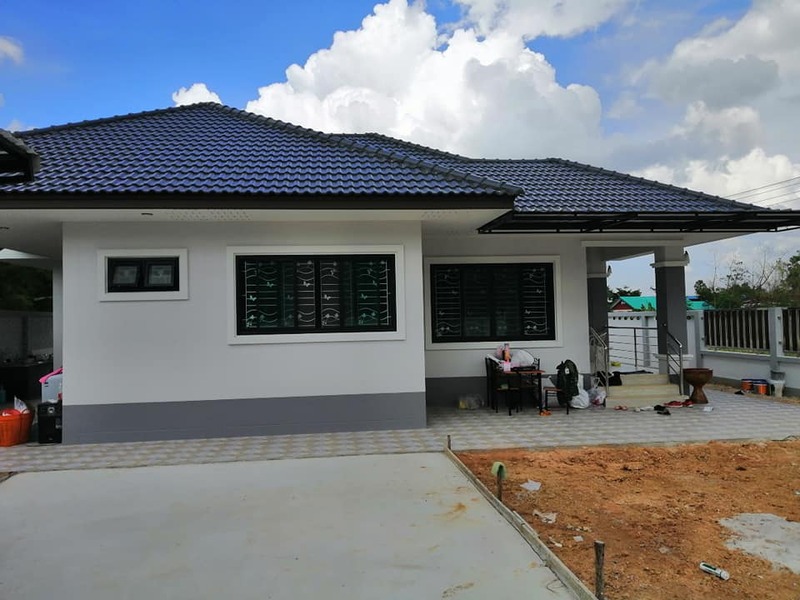 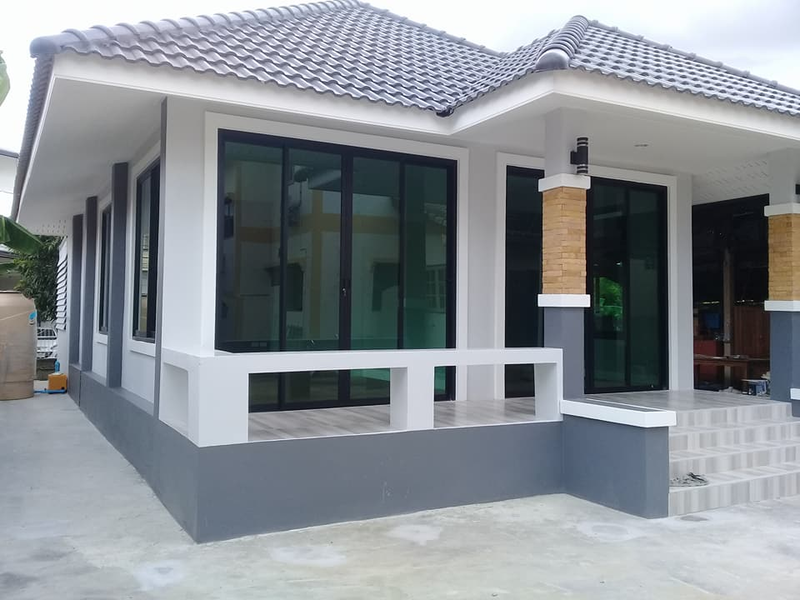 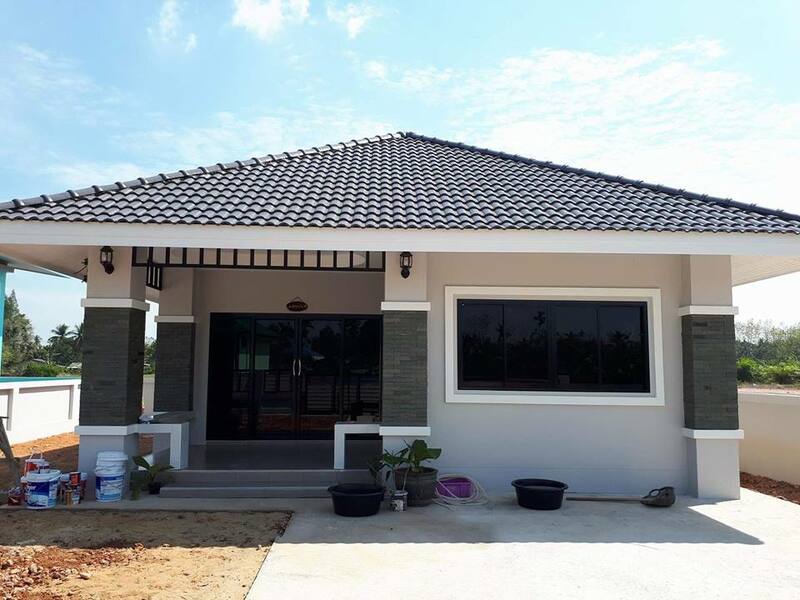 Aside from the ones initially stated above, there are many other benefits in opting for a small bungalow house design instead of having big houses. 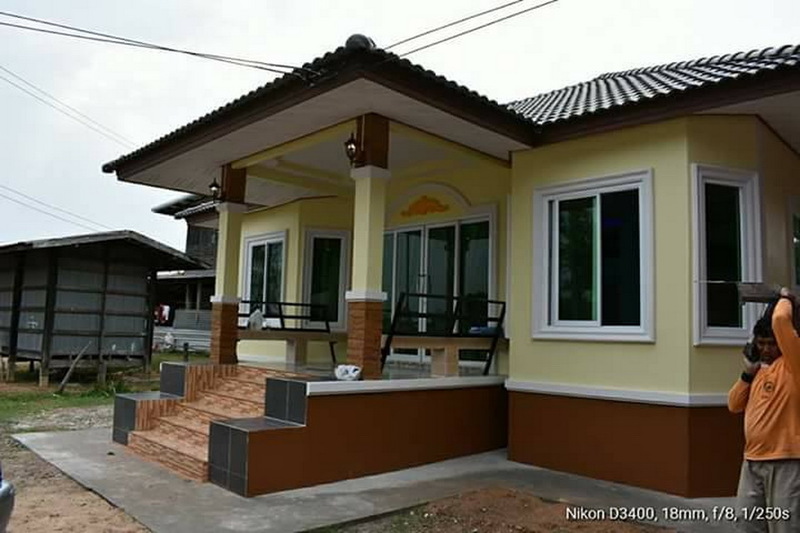 And unlike two-story houses, one-story bungalows comes with many advantages and ideal for all types of dwellers. 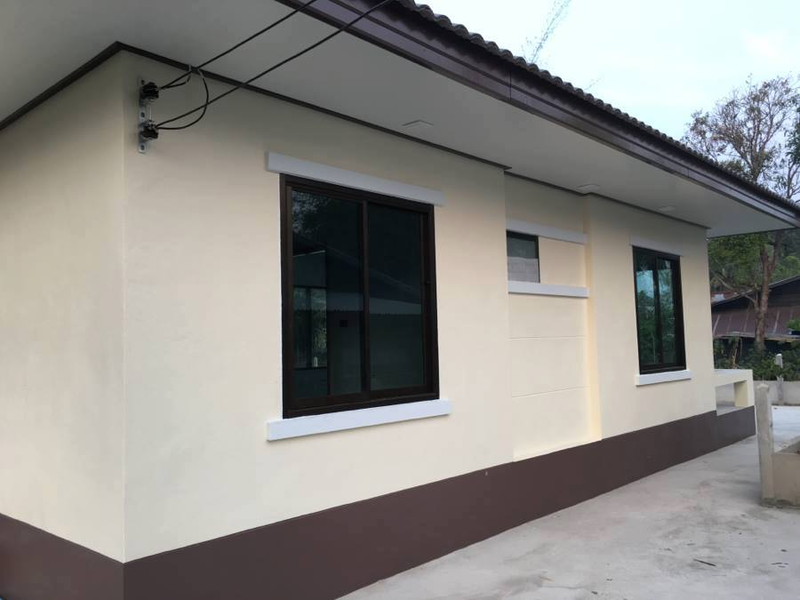 If you are having young children or seniors living with mobility issues, this type of house is your best option because climbing up and down in the stairs are no longer needed. 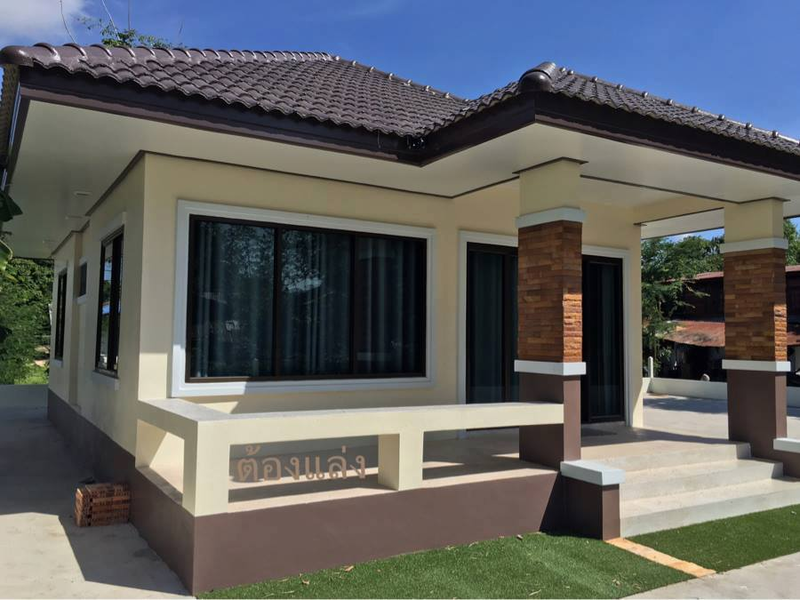 Check the following 10 designs we compiled for Bungalow lovers like you! 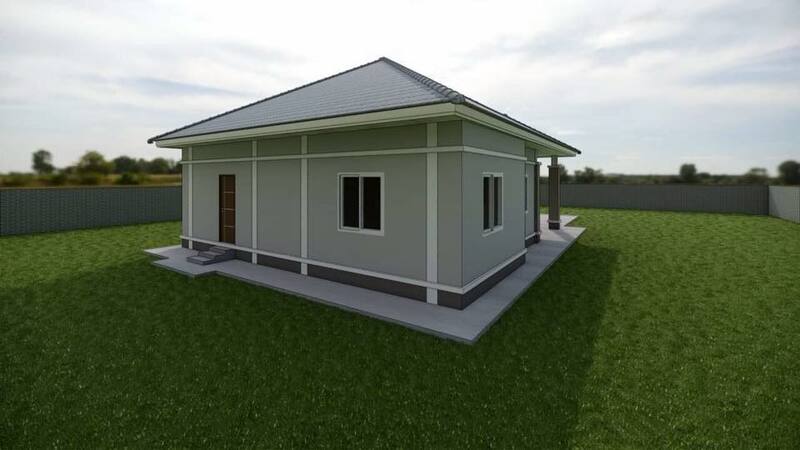 This article is filed under small house design, bungalow house design, small bungalow, small house, house with floor plan, new build floor plan and affordable living homes.